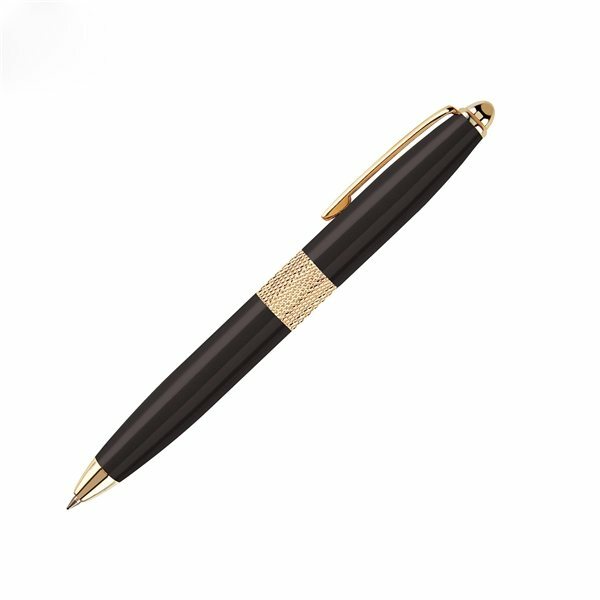 Heavyweight brass twist-action ballpoint pen with diamond-cut center ring. the colors we chose we awsome. Wish we would have added our web address below the log. The quality from the product was much better than expected. Great!